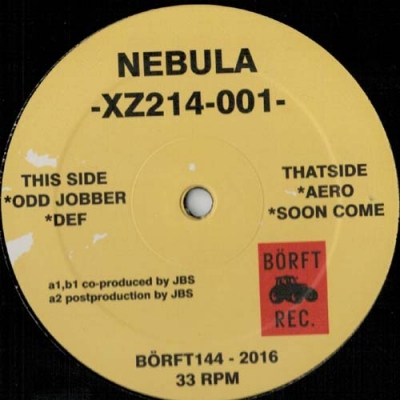 Petter Svensson aka NEBULA recently had a release out co-operated with KORD which sound were more in the hard techno EBM edge. Here is a more limited sound and so far NEBULA has it's limited gear... Neverless, here is "less is more" used no other gear than an old Yamaha drummachine, some volca and a mastersynth. Co-operation and post-production by JBS.